As the end of summer nears, the excitement is building for the Fall sports season including high school football. For those families with super active children, sporting equipment often piles up around the house and / or garage. 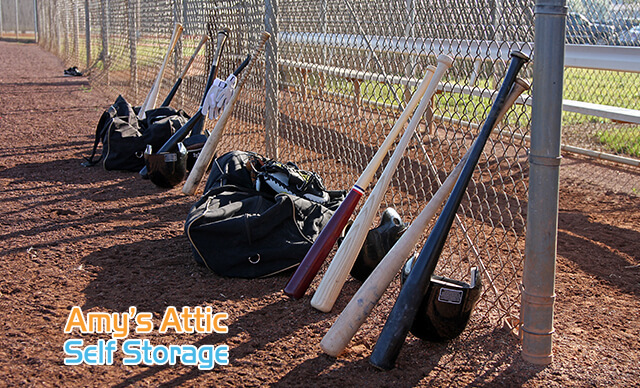 If you are a family looking to reclaim your garage, guest bedroom or patio from seasonal sporting equipment, then Amy’s Attic Self Storage has a storage unit ready to help you reclaim your valuable space at home. Here are some tips for storing your sporting goods and equipment. Whether or not you are putting those sporting gear away for a month or after the season is over, it’s always a good idea to wash and clean everything first and disinfect those that cannot go in the washer. Not only does this keep away the germs and gets it ready for whenever you need it next, it also avoids stains to set in for good. Make sure to deflate anything that has air in it, both to relieve the stress it has on the material and to make it easier to store. Separating different gear by type is a good practice especially when they require special types of care. Whether or not a material can withstand a sudden change in temperature, for example, is something to consider when choosing where to store. Another benefit that comes with organized storage is the ease to retrieve whatever you have stored. When using bins or bags, it’s a good idea to put everything that is for the same sport in the same bag or close by, and make sure to label them so you don’t have to spend time trying to figure out which equipment is where. Sometimes moving things into storage is a great time to examine and evaluate whether an item is worth keeping. Go through the equipment to see which ones you should keep, and which ones can be donated or discarded. When finally putting items into the storage unit, first check with manufacturer’s instructions for any special storage tips regarding that item, especially for large or specialized items. Next, cover any larger equipment that cannot fit in a bag or bin with a cotton sheet or breathable tarp to keep the dust off. 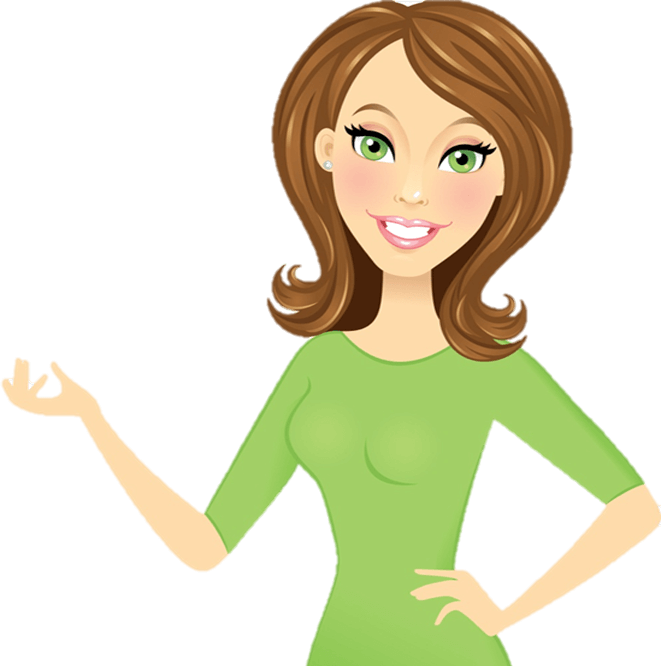 If you are looking for a convenient and safe self-storage space, Amy’s Attic Self Storage is here for you! We provide an assortment of storage units across 7 locations in Central Texas to fit your needs. Call us now for more information at (855) 426-9728.